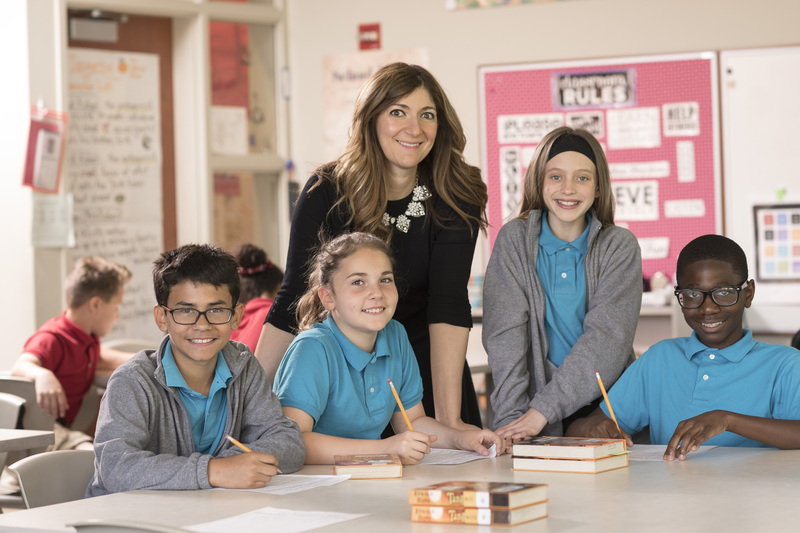 At Milton Hershey School, we believe every child deserves the absolute best teachers, facilities and academic programs, regardless of a family’s income. Instruction from highly qualified teachers. Extracurricular activities to enhance the educational experience. Empowerment to shape their educational program. The ability to earn college credits while still in high school. The opportunity to accrue scholarships for life after MHS. The combination of our academic programs, state-of-the-art facilities and supportive environment equip your child for achievement today and success in the future. From our Elementary Division, which lays a solid academic foundation, to our Middle Division character and leadership development, and to our Senior Division advanced placement classes and career readiness program, MHS gives students the tools and opportunity to create a brighter future. Every child has limitless potential. 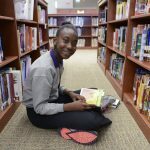 To help students make the most of their education, we provide enrichment programs to ensure all students have the opportunity to meet – and exceed – their academic goals. Learn more about our whole child approach to education. Our STEAM curriculum (Science, Technology, Engineering, Arts and Math), visual and performing arts opportunities, athletics options, and the Year-Round Experiences program allow students to find and develop their personal interests and set a course for their future. 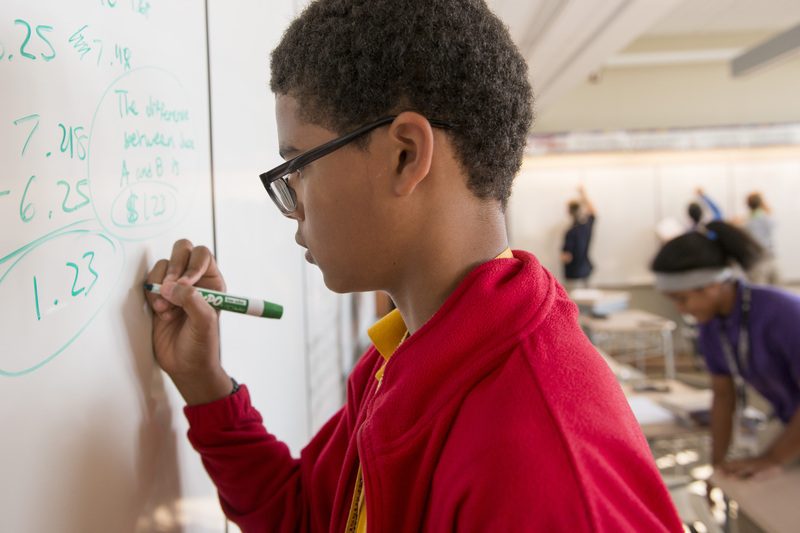 Milton Hershey School students experience a rich culture of continuous learning. If they have an interest, we have a way to help them cultivate it. In addition, the MHS Learning Assistance Program provides services to students experiencing learning difficulties. We offer extra assistance in reading, math, study skills, speech and language therapy. We also host an after-school homework club. Combined with the support and guidance of their houseparents, students get the encouragement they need to succeed. We understand that students arrive at MHS with varying degrees of academic preparation. Our staff is committed to help your child grow and achieve academically regardless of their prior levels of study. The Pennsylvania Association of Independent Schools (PAIS), which approves accreditation for independent schools, endorsed our program in its latest review. Visit our Admissions section for more information about how to apply to Milton Hershey School. 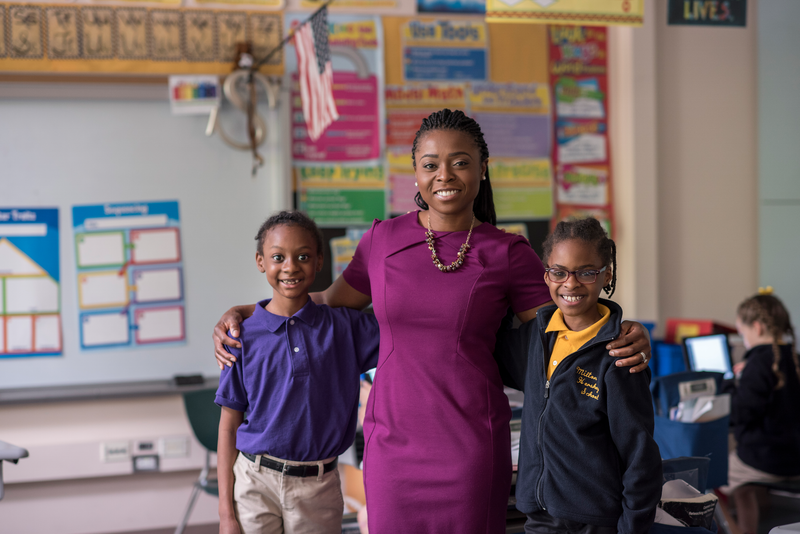 Our elementary program is designed to help students in grades pre-kindergarten through fourth grade thrive through a rigorous academic and social-learning curriculum that provides them with a solid foundation for future education. 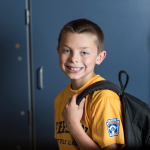 Middle Division at Milton Hershey School covers the transitional years of fifth-eighth grade. 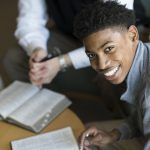 Milton Hershey School’s high school program, called Senior Division, prepares students for life beyond MHS by combining a challenging academic curriculum with experiential learning. 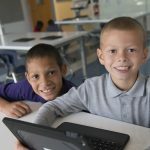 Your child’s learning experience will be enhanced through the use of technology throughout his/her journey at Milton Hershey School. 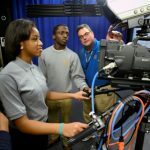 Our renowned Career/Technical Education (CTE) program pushes our students to explore career options and then accelerates their growth by giving them tailor-made instruction with the ability to work in their chosen career path.